First-up, one of our favourite holidays of the year and a time to get weird in name of good old fashioned, spooky fun. 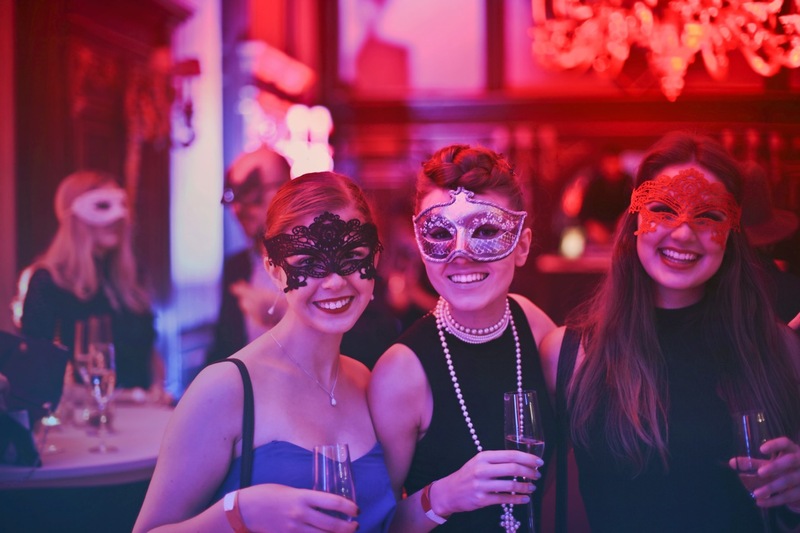 We’ve got a whole host of acts perfectly suited to a Halloween party, from mysterious magicians to cabaret to more. If there’s one thing that’s for sure it’s that Germans know beer. They know how to make it, they know how to celebrate it and they definitely know how to drink it. 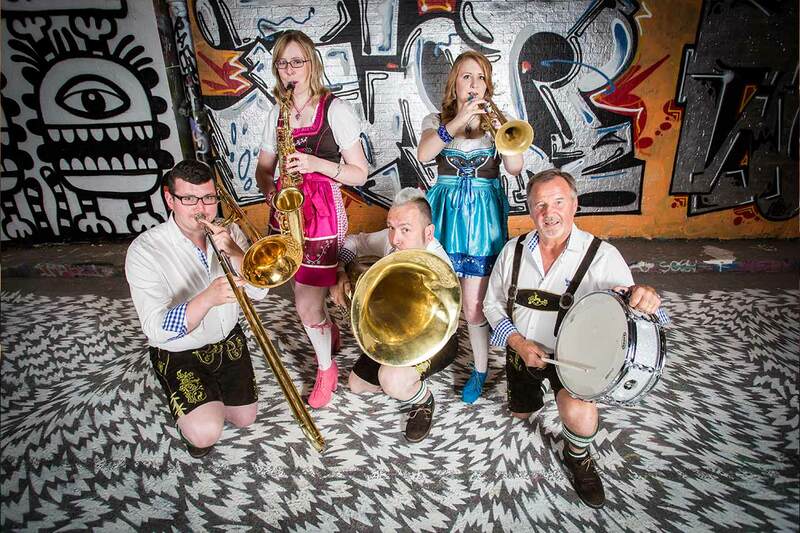 If you’re thinking about hosting an Oktoberfest party, why not consider the amazing Herr Heinrich & The Eurobeats. The all-live Oompah show are capable of blasting out traditional German Bierkeller music and English singalong numbers to get your audience in the party mood. The king of outdoor events – Bonfire night is the night we all join together and celebrate a failed terrorist mission by Guy Fawkes, or something like that! Bonfire parties are a great opportunity for some of our roaming acts. Finally, as we keep warning you – Christmas will creep up on you in no time. We’ve had an influx of bookings for office parties the last few weeks and so we do advise you to get your entertainment booked in early. None suit the occasion more than the aptly named Festive Santas! Perhaps your planning a winter or Christmas wedding? If so, we have a variety of professional acts perfectly suited to complete your special day. From party bands to caricaturists to string quartets, browse our portfolio and enquire today. Of course themed acts are just a very small section of the amazing talent on Silk Street’s books. If you would like to discuss your corporate event, party or wedding further then please do get in touch – we would be happy to help.